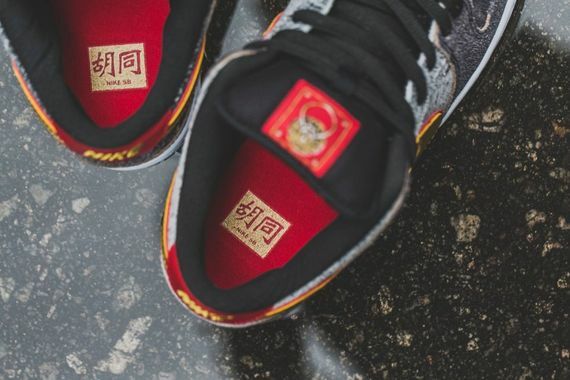 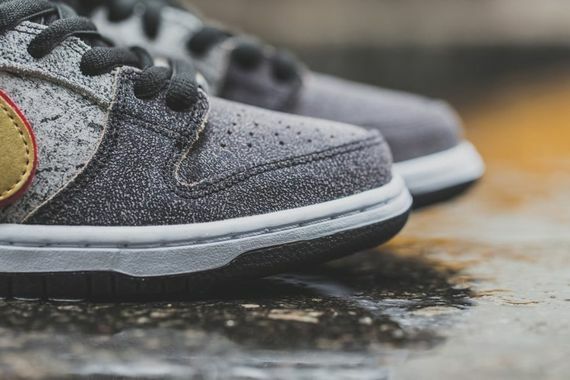 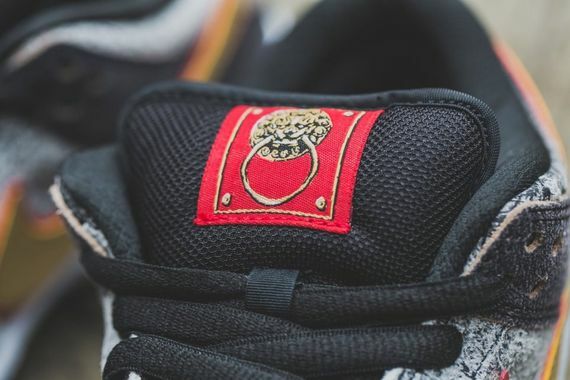 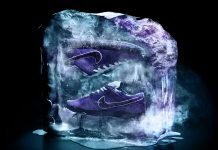 Nike SB Dunk Low Premium QS "Beijing"
Nike SB has dished up some serious heat, and this latest SB edition might have you craving some general tso chicken. 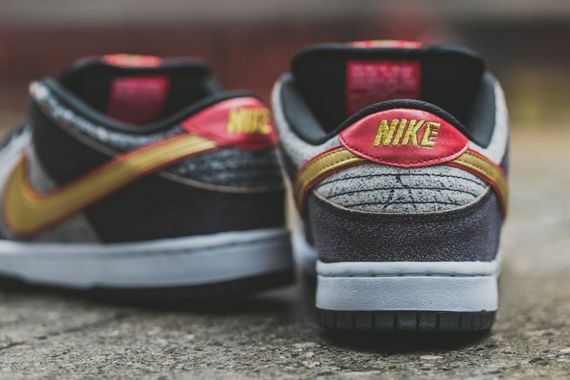 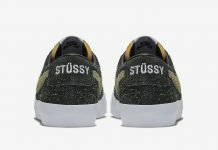 The “Beijing” edition sees the Dunk Low in a premium grey suede upper that emulates the concrete jungle that is Beijing, and from there to the red and gold accents, these certainly evoke the vibe of the place, though I’m sure Beijing residents could poke holes in that. 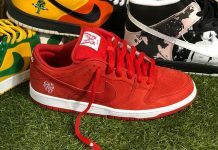 These won’t be, as of now, hitting US shelves, so stay tuned as we keep our eyes peeled for these hitting the second hand market.